Prerequisites are not required to apply for our Level 1 & 2 Classic Eyelash Extension Course. We will teach you everything you need to know and it doesn’t matter what your previous career was. Just come to us with a humble attitude, good eyesight, steady hands, and an open mind. All courses are one on one private training so that all students get the appropriate attention during training. For a successful learning experience we believe that are students will strive with a one on one ratio so that nothing is missed between the levels. 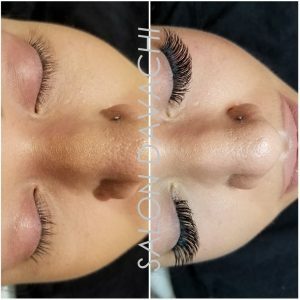 This course is the introduction to the world of Eyelash Extensions and provides you with certification that is your key to all advanced, Hybrid, & Volume Eyelash Extension training Courses. Level 1 includes Theory and an introductory manual to fundamental and comprehensive eyelash extension training where you will learn health and safety protocols. This level will help you understand products and tools which will be necessary for successful eyelash extension application and methods. It will also cover essential business development training so that your transition into this industry is as smooth and professional as possible. Level 2 includes the student shadowing the instructor on how to apply eyelash extensions on a model. You will train for work area preparation and hands on eyelash extension application on a practice mannequin. 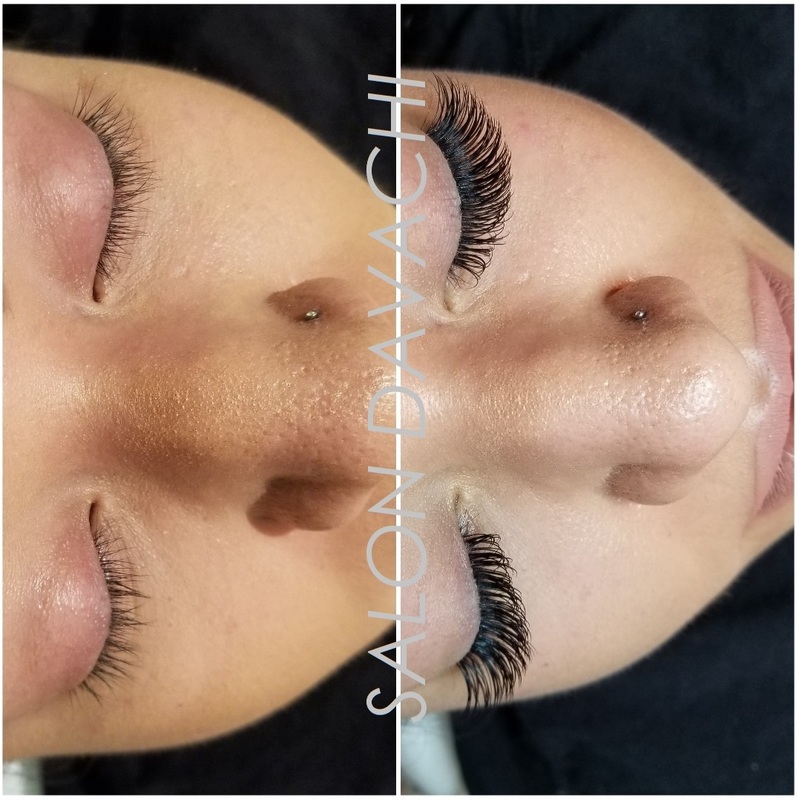 Once eyelash extensions are applied, any lashes that were not applied properly will have to be removed and applied again. This is called “touch ups” where you will learn how to fix a mistake. Once all lashes have been applied correctly, you will learn how to remove the lashes with the appropriate products and tools. This advanced course will cover education about Volume Extension Eyelashes. 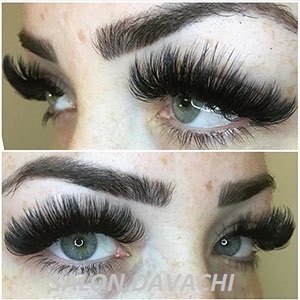 However we believe in always updating this course as new and innovative methods are always being introduced in the industry of Eyelash Extensions. You can anticipate learning everything about Volume lashes and the types that are now trending such as Hybrid Extensions, Russian Volume, 2D to 6D Eyelash Extensions. Level 4 includes students learning volume extension history, how they are created, & how they are applied in a safe manner. Tools and Products will be discussed for successful application, faster and more accurate methods. The students will be taught how volume extensions can be safe as long as they are applied properly and with the proper knowledge of the weight of the extensions. Theory about weight and quantity will be explained in detail so that there is no damage to the natural eyelash during applications. The students will be able to practice with multiple tweezers, adhesives and extensions sizes and understand the purpose for each and every tool introduced to them. Level 5 includes the instructor teaching students how to create a fan and elaborating on different methods to achieve the perfect fan that works for the student. The instructor will demonstrate the different techniques and the students can decide which method they are most comfortable with. They will be allowed to practice with all different tools and products. Students will have time to demonstrate what they have learned on a practice mannequin. Level 5 will finish off with the student shadowing the instructor applying a set of Volume extensions on a model. To obtain certification, level 1, 2 and 3 must be completed successfully and proof of photo submission of successful eyelash extensions applications. Once the various application results are deemed satisfactory, a certificate will be issued. Certificate for Classic Extension Course and Volume Extension Course will be issued separately. 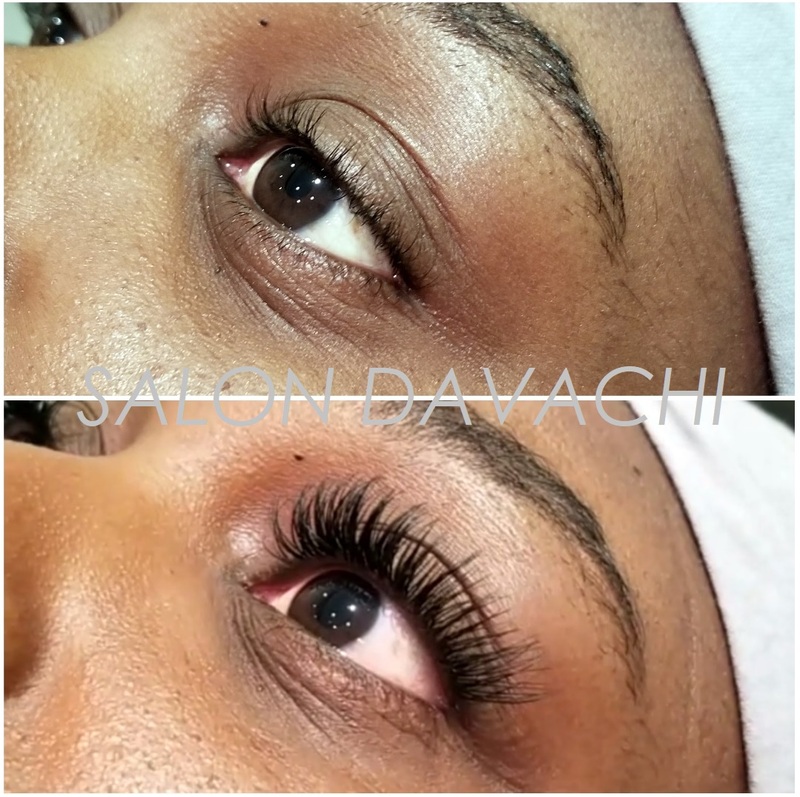 Payment can be made in person at Salon Davachi, by telephone, or E-Transfer.